Pain is a symptom we are still trying to understand. At a cellular level nerve cells called neurons transmit impulses down a nerve. The inside of the cell is usually negatively charged however, when an impulse is sent from a cell body, sodium ions flood into the cell and the impulse is transmitted down the nerve through a series of action potentials. Usually neurons do not fire an action potential unless stimulated to do so. When a nerve is injured however, it can repeatedly fire and become hypersensitive. Or it can sit just under the threshold, so that the slightest thing makes the neuron fire, such as a small movement, extra stress or heat. Many things play a part in the pain process. You may have pain in your leg one hour but not the next. Or sometimes you can be tickled and sometimes not. There are so many things that can affect the outcome. 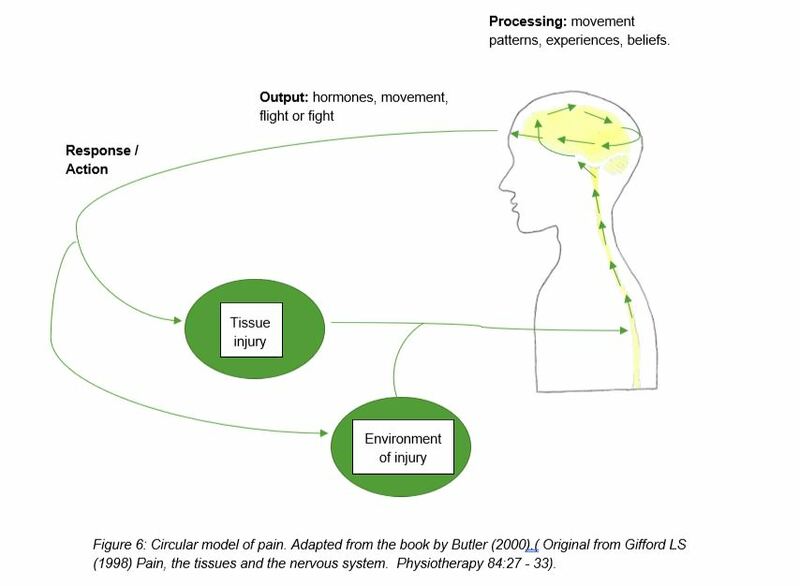 Pain can be seen as a circular model, where the pain can start anywhere along the circle and can be changed by the different inputs and feedback. The following figure shows how so many things impact pain. 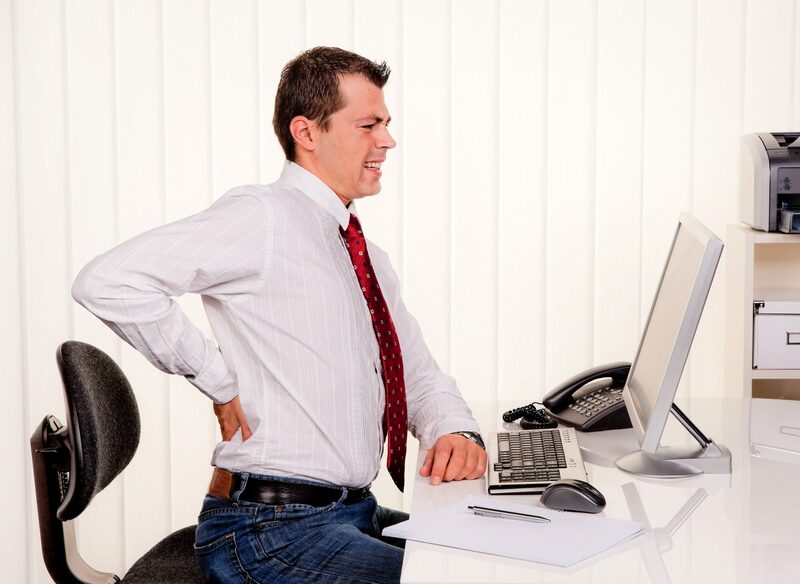 Due to the circular nature this is how chronic pain can ensue long after a tissue injury. Not only do you need to look at healing the physical injury, stress and your mental health can also have an affect on pain. Things like doing meditation or mindfulness can really help pain levels as well as addressing any tension in muscles such as trigger points. Massage or using a massager can really help to reduce these. To book a free chat or for more information call 01763 878087. Louise Hampton is a chiropractor and owner of the award winning Attend2Health clinic. She is a fellow of the British Chiropractic Association and first qualified in 2004 with a degree in Chiropractic. In her spare time she enjoys throwing the hammer in athletics and spending time with her children.